Bio: Yamaha Artist CHRISTOPHER CREVISTON has played venues ranging from Carnegie Hall to Paisley Park and the Apollo Theater. As soloist and with the Capitol Quartet, Creviston has been featured with bands and orchestras across the U.S. In addition to several established recordings with these ensembles, Creviston recently released the premiere recording of the Concerto for Soprano Saxophone and Band by William Bolcom with conductor Gary Hill and the Arizona State University Wind Orchestra. 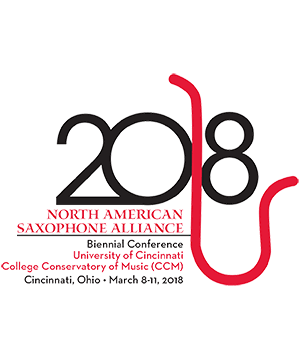 In January of 2017, Dr. Creviston took the position of President-Elect for the North American Saxophone Alliance. Hannah Creviston Piano Described as “impressive and expressive” (Fanfare Magazine) and “superb...[with] great dexterity, rh . . .